Patent-pending Yubi brushes slide on your fingers to become an extension of your hand, allowing for maximum control when applying makeup. Plus, these brushes are easy to travel with because they're small and designed to replace ALL your brushes. The three brushes can be used to apply foundation, concealer, blush, contour, bronzer, highlighter — you name it. 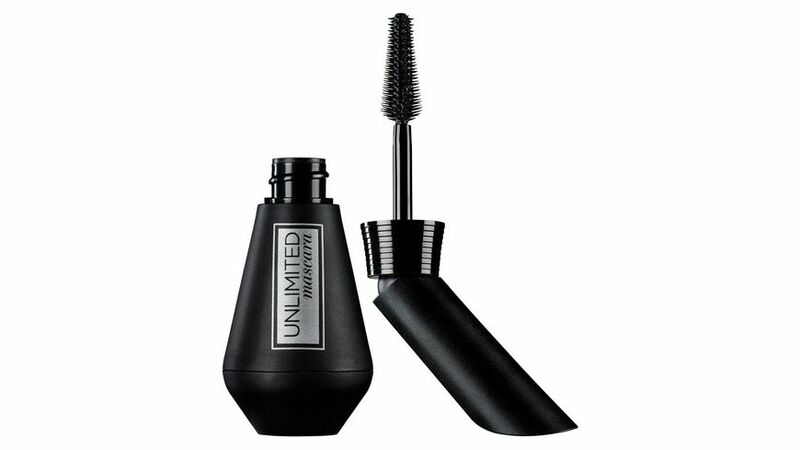 This newfangled mascara wand has a tapered brush that bends, allowing for a more precise application. When the wand is bent, you can more easily get to the root of lashes. 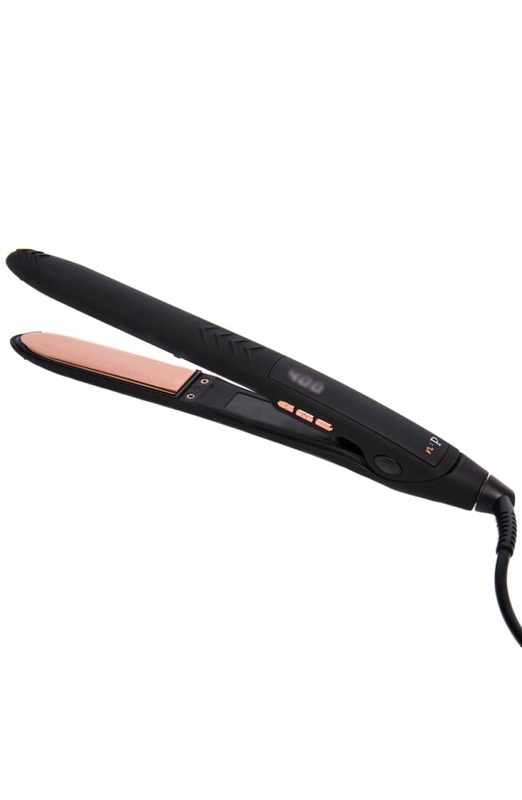 Conceived by celebrity hairstylist David Babaii, this iron may look like your run-of-mill hair tool, but the plates vibrate. The idea is that the vibrating motion shuffles the hair back and forth to minimize slipping or pulling while helping create a more natural look. 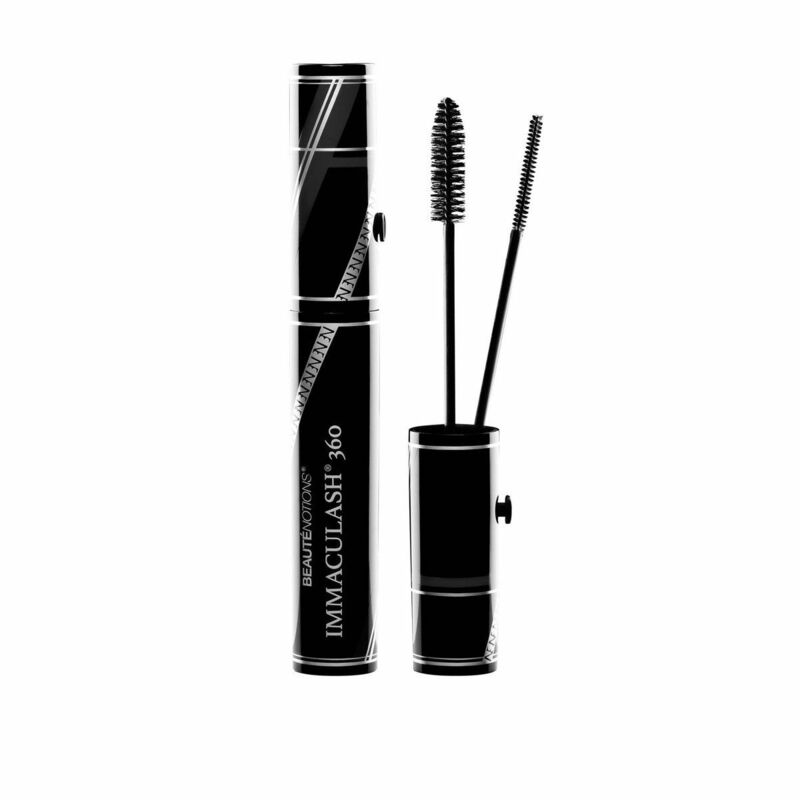 This mascara has a dual wand applicator that works to deliver color and volume, but also separates lashes without clumps (and no, they won't poke your eyes). You can use the wands separately or together. The thin one is perfect for small lashes and corners, while the big one is for the bulk of your lashes. To use them together, just place your top lashes between them and move your wrist outward (like chopsticks or a flatiron) so you coat both sides of lashes with product. 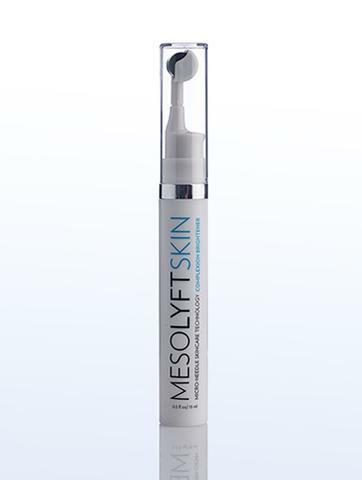 If you're the kind of person who self-tans on the regular, this will be your new go-to. Simply apply it an hour before hopping in the shower — meaning no strong smell — and then reapply daily (or as needed). 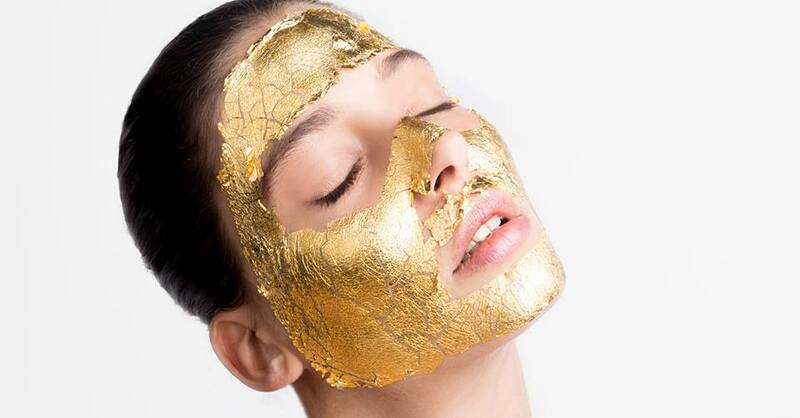 Mimi Luzon's gold and silver masks are among the most beloved beauty products in the fashion industry. Nearly all the top models swear by them and you can now DIY with her home kits. Many Instagram likes, questions and comments guaranteed. The multitasking loofah lets you wash and exfoliate at the same time. 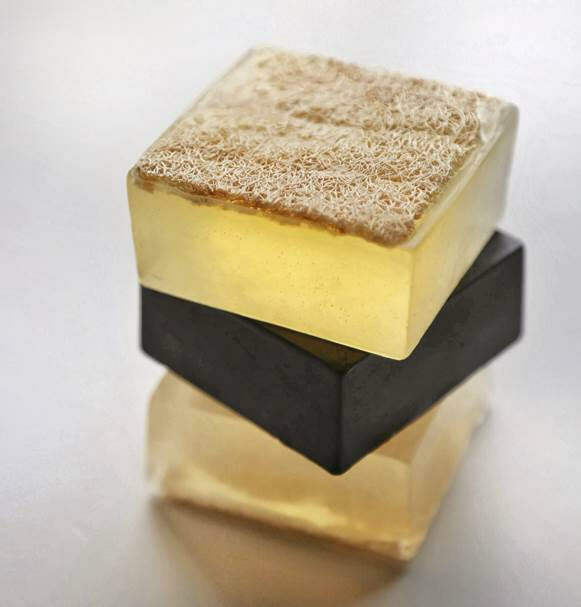 The square is made up of a thin loofah attached to a palm-size square of handmade soap. 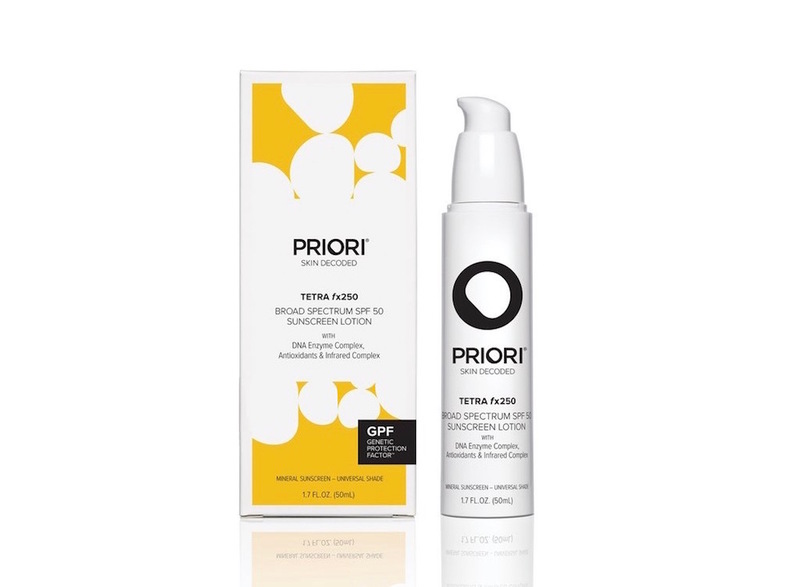 Not only does this sunscreen protect from UVA/UVB rays, but it also shields your skin from visible blue light from mobile phones, tablets, computer screens, televisions and other electronic devices. Finally an end to eye makeup fallout. 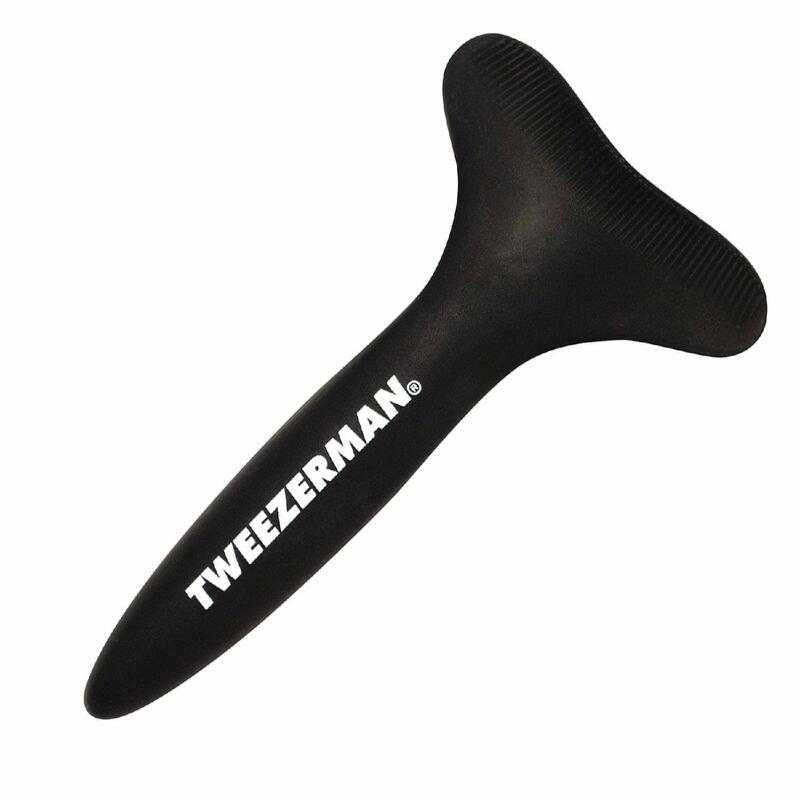 This lash guard keeps the area below the eyes clean from any debris that occurs when applying mascara, liner or shadow. 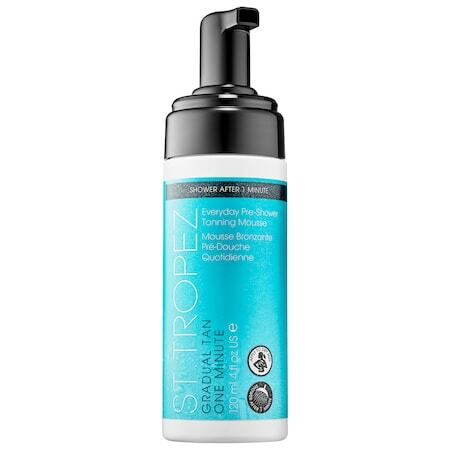 All you do is spray this water-based self-tanner on yourself and wait for the color to develop over the next four hours. No washing off required! The post Seriously Innovative Beauty Products to Try in 2019 appeared first on theFashionSpot.